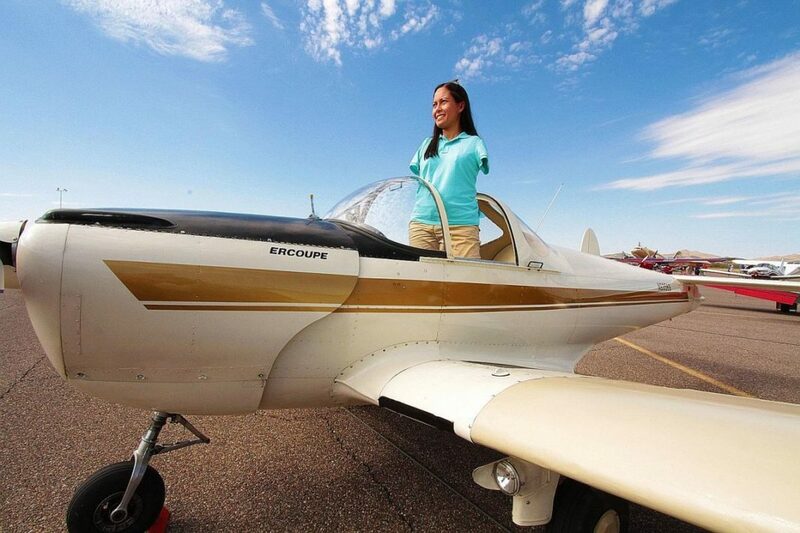 Meet a brave lady Jessica Cox who is the first woman and a pilot ever to steer an aeroplane with her feet. Well, Breaking the barriers of being born without limbs. While flying an aircraft is a big dream for many of us and quite tough. The dedication of this young woman has set a new bar that to the streak that practice makes one perfect. Born in 1983, Jessica had been living an extraordinary life since the age of 10. 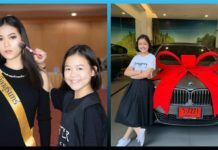 She first gained some confidence when she took taekwondo classes and then she achieved greatly in that when she got a black belt 4 years later. She got the next milestone of her life when she got her license to drive with her feet at the age of 17. Lady Cox was fascinated by the flying planes when she was 22 years old after that she started lessons to learn flying planes. Once again she passed with flying colours and got her license to fly an aeroplane just three years later. This milestone marked her name as the first pilot of the world to fly an aeroplane with her feet. She has registered her name in the Guinness book of world record for flying the aeroplane with her feet. Apart from these, She has many other hobbies apart from these like surfing, scuba diving, horseback riding and of course is a pilot. Her ability to wear makeup and dress up elegant has never been compromised for any reason ever. She had failed the fact of born without arms in all possible fields. Whether it is putting contact lenses, tying shoelaces, brushing her hair or typing at a speed of 25 words per minute, she is capable of doing it with her feet. There is more than Jessica can do than being a pilot who is flying an aeroplane with her feet. This pilot also has an interest in the piano that is why it is one of her hobbies and yes she knows how to play one. 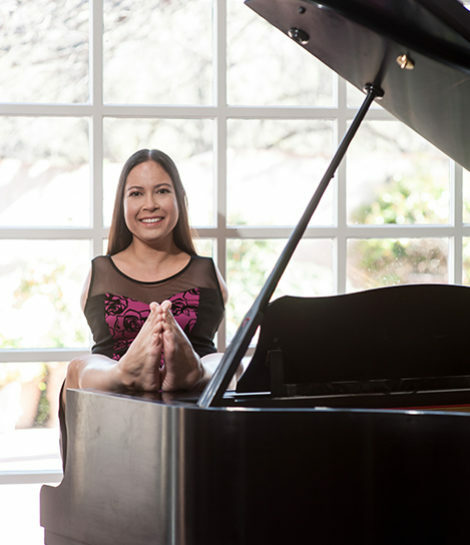 Jessica is based in Arizona and says that her key to achieving every milestone despite being born without arms, is a result of her practice and dedication until she had mastered it. Another factor that made her successful is the constant support of her family. She has two siblings and her father was a band instructor. Her late mother was a nurse and Cox is grateful for the wonderful family she has. 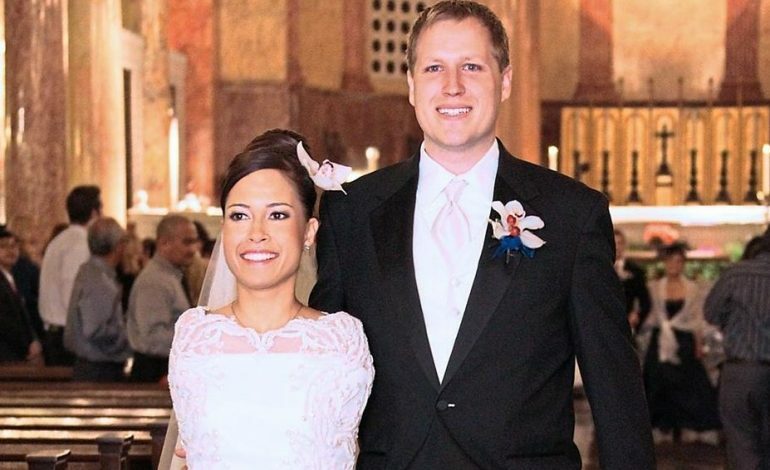 She is a happily married woman with an earlier taekwondo instructor and her current manager, Patrick Chamberlain. Jessica is a full graduate in Psychology from the University of Arizona. Being an example of excellent confidence and dedication, Jessica has tried her best to motivate people around her by means of her book, ‘Disarm your limits’. Also, she has been invited at several engagements to share her thoughts and inspire people. Additionally, there is a documentary dedicated to her which was aired in 80+ countries and was titled ‘Right Footed’.